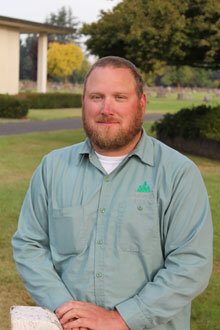 Evergreen Memorial Park has established a tradition of quality and service. To accomplish its goals, Evergreen Memorial Park Association established a Perpetual Care Trust Fund with the United States Bank of Oregon. A portion of the revenue from each property sale is placed in this fund. In turn, the interest which is generated insures the high standards promoted by the founders of the Evergreen Memorial Park Association by underwriting maintenance and beautification projects. 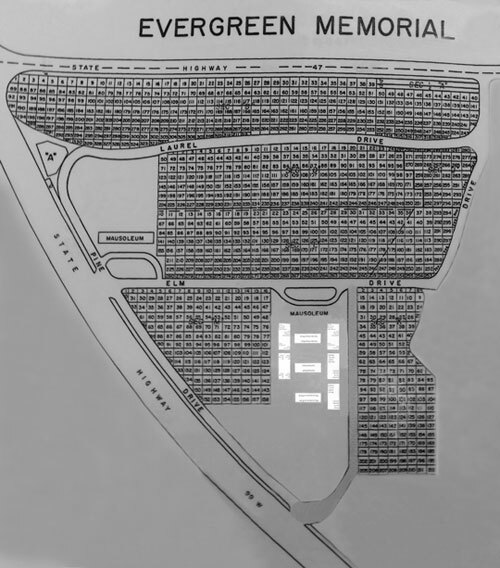 Evergreen Memorial Park Association has dedicated sections for both upright monuments and lawn level markers. Lawn and garden maintenance, as well as professional stone setting services, are directed by Evergreen’s resident grounds superintendent. In consultation with a landscaped architect, Evergreen Memorial Park has begun a multi-stage planning program which will significantly enhance the beauty of the entire park. In an effort to respond to the memorial wishes of those who prefer above-ground entombment, Evergreen Memorial Park has provided crypt and niche spaces in structures strong enough to withstand the test of time yet finished with the enduring subtle beauty of Travertine, Marble, and Granite. The Mausoleum also carries the assurances of endowed care. Click here to view a map of the Mausoleum. 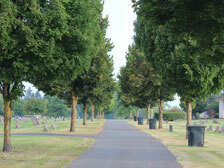 Evergreen Memorial Park is committed to the concept of pre-arrangement. Unfortunately, all too often individuals and families place themselves in the dilemma of having to make decisions at the last minute because the subject of cemetery preferences and costs were not discussed and no plans were made in advance. Evergreen Memorial Park’s staff welcome your questions and stand ready to assist with Memorial planning in a capable and confidential manner.